It’s a fact that a company’s main goal is to generate profit. However, people often forget that businesses are also part of a community—a corporate citizen, so to speak. Hence, firms cannot divorce themselves from the social issues affecting their area of business. Fortunately, many companies are becoming more involved with their communities by providing assistance to worthwhile causes—otherwise known as corporate social responsibility or CSR. 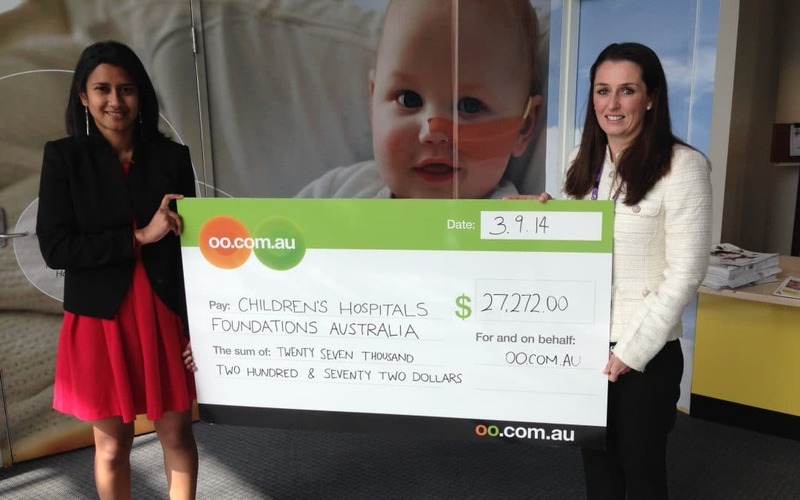 Take, for example, oo.com.au, the country’s biggest online department store, which recently donated another $27,272 to the Children’s Hospital Foundation Australia (CHFA). This latest bequest raises their total donations to $50,000 over the last two years. The funds will be distributed to Australia’s five major children’s hospital foundations, which treat over 300 kids each day. To raise the money, oo.com.au launched the innovative ‘Round-Up’ program, wherein online buyers can round up their total bill to the next dollar during checkout. The retailer then donates the difference to the CHFA. Of course, such initiatives will only be successful if the public is aware of them. As such, companies would do well to hire a leading Sydney PR Agency like Polkadot PR, to ensure their CSR project gains optimal exposure. 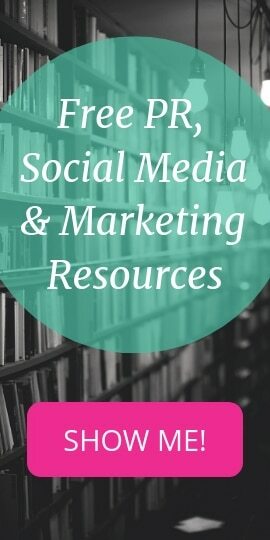 Public Relations Agencies achieve this by sending press releases to media organisations, organising events and photo calls to attract journalists, and starting social media campaigns, among other things. With such efforts, worthwhile drives can gain coverage on TV, radio, print, and online, resulting in greater awareness and, ultimately, more donations. One of the main benefits of Corporate Social Responsibility is to the business itself. It creates a positive image for the business, and will result in more customers. Often, customers will want to support a business that does good for the community. This is because when the customer supports that business, they are also helping themselves in the future. In addition, investors are more likely to become a part of the business, because people want to invest in a business that has high ethical standards and has a strong customer base. Also, energy-saving measures, or increasing sustainability, will save the company energy and money in the long-run. Overall, Corporate Social Responsibility will result in winning over customers and more investors, which will give the business more money.